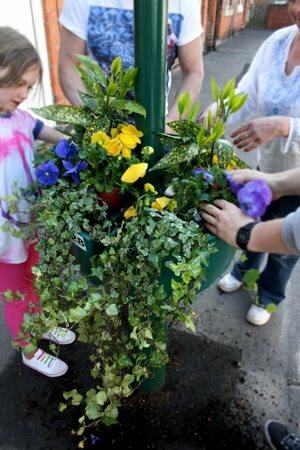 The resident-led Prettier Whittier group held their spring clean event on Saturday. 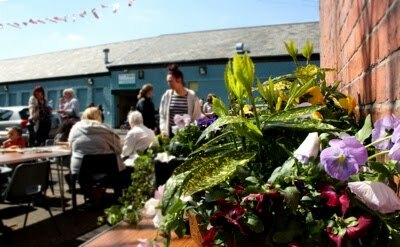 The sun shone as residents participated in street cleaning and flower box planting, shared an urn of soup at tables in the street and the kids enjoyed a bouncy castle in the Greenway Centre. The event was supported by our local councillors, the police and Sneinton Alchemy.